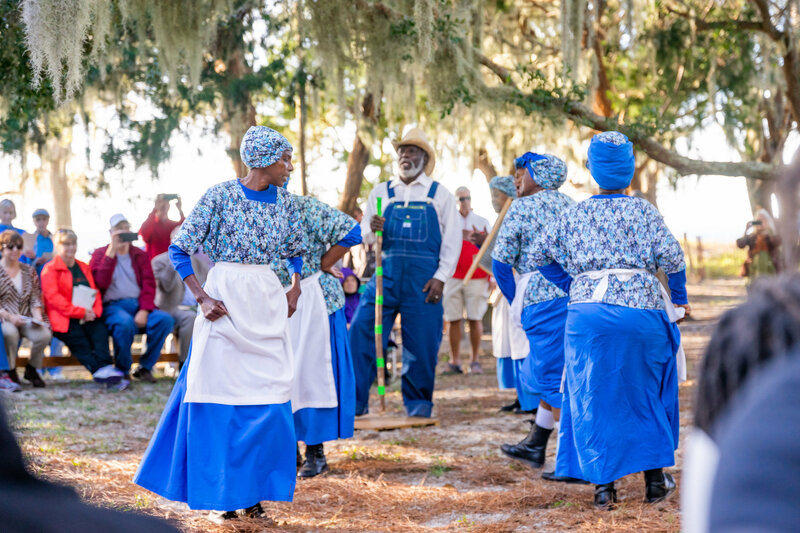 New Wanderer Memory Trail Honors Survivors of One of Last Slave Ships to Land in U.S.
JEKYLL ISLAND, Ga., Nov. 19, 2018 /PRNewswire/ -- It was a stirring afternoon of remembrance here last Saturday as representatives from the Jekyll Island Authority officially opened the Wanderer Memory Trail, which tells the moving story of the survivors of the Wanderer, the last known slave ship to land in Georgia and also one of the last known slave ships to arrive in the United States. Located on the southern end of this Georgia barrier island, the Wanderer Memory Trail is nestled along the banks of the Jekyll River, near the point where the Wanderer illegally came ashore on Nov. 28, 1858, with more than 400 enslaved Africans on board. The new trail walks visitors through the true story of Umwalla, a young African boy brought to America on that ship 160 years ago this month. Through a series of interactive exhibits along the trail, the pieces of Umwalla's journey – from capture to freedom – are unveiled. 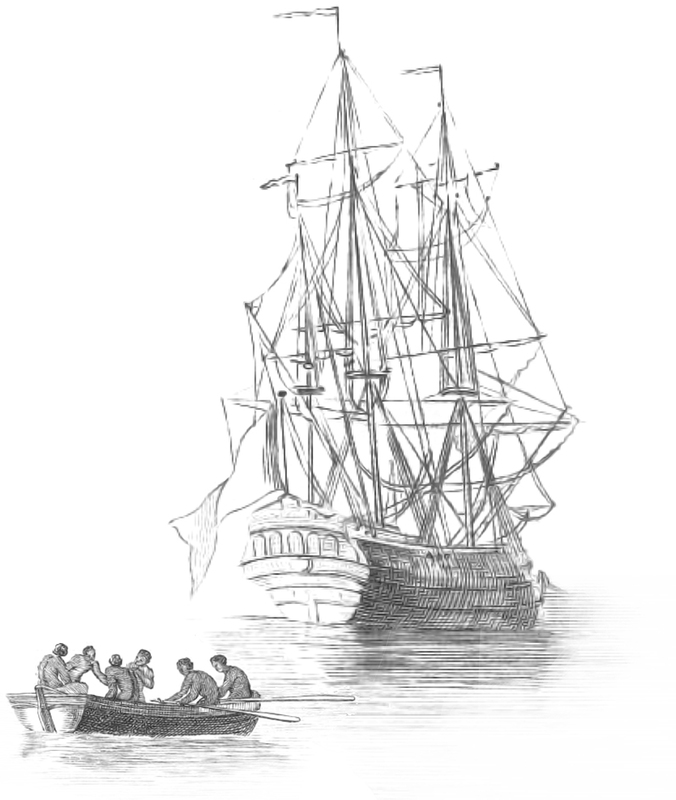 The slave ship Wanderer originally was built as a stately and swift luxury yacht, which helped disguise its secret, illegal transport of enslaved Africans from West Africa to America. Physical changes had been made internally to the ship, so that hundreds of slaves could be callously packed into the vessel.